Endometriosis is a progressive disease that demands an intense focus on managing symptoms or, more specifically, helping women find optimal relief from pain that’s often unrelenting and debilitating.  At ObGyn Care of Oklahoma, we work closely with each patient, evaluating the severity of their endometriosis and the impact of pain on their life, then tailoring a plan to help them live better with endometriosis. Endometriosis develops when the endometrium, the tissue that lines the inside of your uterus, grows outside the uterus. It most often grows on the outer surfaces of your uterus, ovaries, and fallopian tubes, but it can spread throughout the pelvic cavity. Inside your uterus, the endometrium creates your menstrual period as it sheds every month. It also sheds when it grows outside your uterus, but it has no way out of the pelvic area, where it causes tissue damage, scarring, and adhesions. 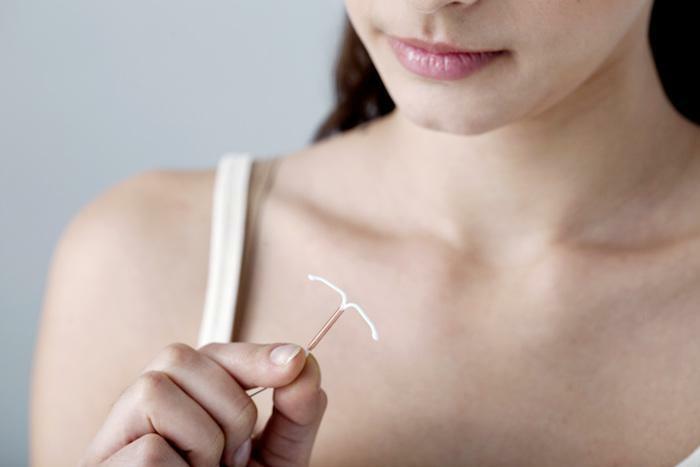 You may also have heavy menstrual periods or bleeding between periods. Endometriosis is also one of the top causes of infertility, affecting about 40% of infertile women. 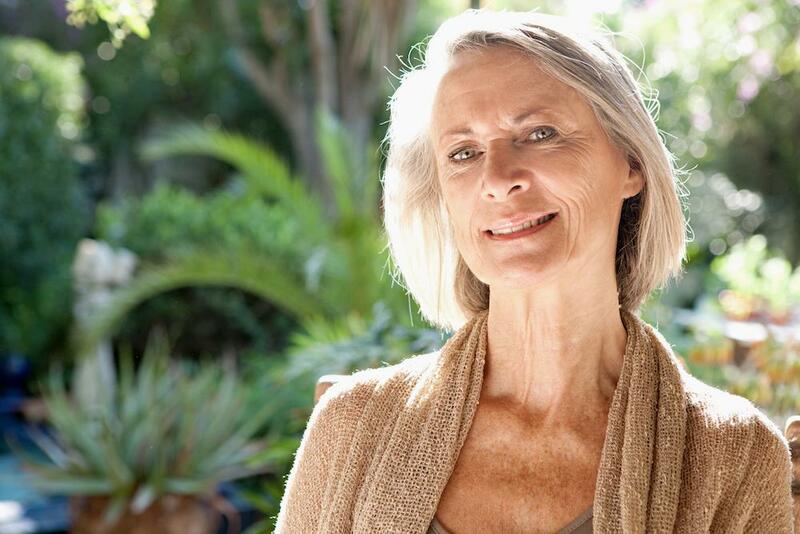 We can prescribe one of several types of hormone-based medications that stabilize your monthly cycle. These medications stop the buildup of endometrial tissue so you don’t have monthly bleeding, and they lower estrogen levels enough to help shrink patches of endometriosis. Although hormonal medications may slow the growth of endometriosis and help reduce your pain, they won’t cure existing endometriosis. The only way to treat endometriosis is with minimally invasive surgery to remove the patches of endometriosis. When you live with ongoing pain, you may have to modify your plans occasionally to give yourself a break and allow time to relax and recharge. This doesn’t mean you have to drastically change your life; in fact, it’s vital to continue doing the things you love. However, you may need to change your perspective and go against the trend. For example, seemingly everyone today values “pushing through the pain,” which is often a good goal. And women with endometriosis do that more days than most people. But when you have endometriosis, sometimes it’s more important to listen to your pain and use it to pace your activities. Slow down temporarily or turn down an invitation to go out when you feel worn out or need to recharge. When you stay relaxed, energized, and out from under stress (as much as possible), you have a better chance of alleviating the pain. Many of our patients find that dietary changes make a difference and help reduce their pain. There’s certainly no harm in following a healthier, anti-inflammatory diet that boosts your immune system if it’s also slowing the progression of endometriosis. Studies show that increasing your consumption of omega-3 fatty acids, getting the recommended amount of vitamin D, and eating plenty of antioxidant-rich fruits and vegetables may help relieve endometriosis. On the flip side, there’s a strong association between red meat and an increased risk of endometriosis. The results of one study found that women who consumed two or more weekly servings of unprocessed red meat had a 56% higher risk of endometriosis than women who had one serving or less. Don’t underestimate the value of old-fashioned methods to relieve pain. Using a heating pad or relaxing in a warm bath go a long way toward relaxing muscles and easing your pain. While you let the heat soothe your body, turn on the type of music that helps you relax and take advantage of aromatherapy. Scents such as lavender, lemon and bergamot calm your nervous system and relieve stress and anxiety, which also reduces your pain. Although they may not make a dent in severe pain, you may get some relief from standard over-the-counter nonsteroidal anti-inflammatory drugs (NSAIDs). NSAIDs include medications such as ibuprofen and naproxen sodium. 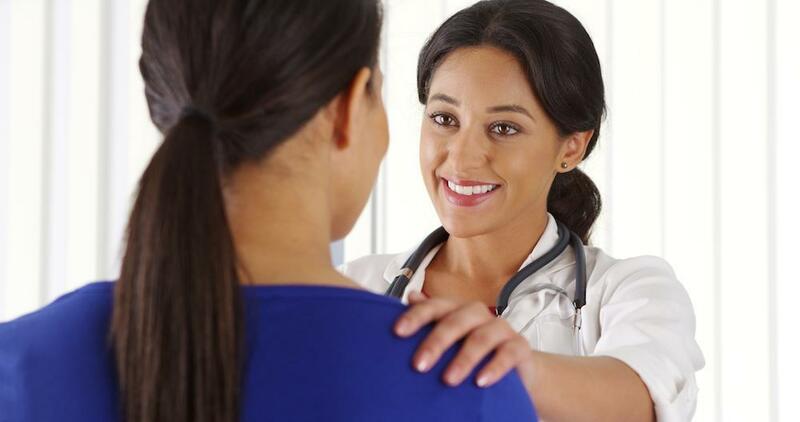 If you suffer from ongoing pelvic pain, or you’ve been diagnosed with endometriosis, you’ll find compassionate and understanding care here at ObGyn Care of Oklahoma. To schedule an appointment, call the office or book your appointment online.